I am afraid, my fellow residents of greater Manchester, wether you like it or not, the sun has packed its bags and gone to Spain for the foreseeable future. God help us when we are in full Brexit mode, will the EU let us have any sun at all at that point? 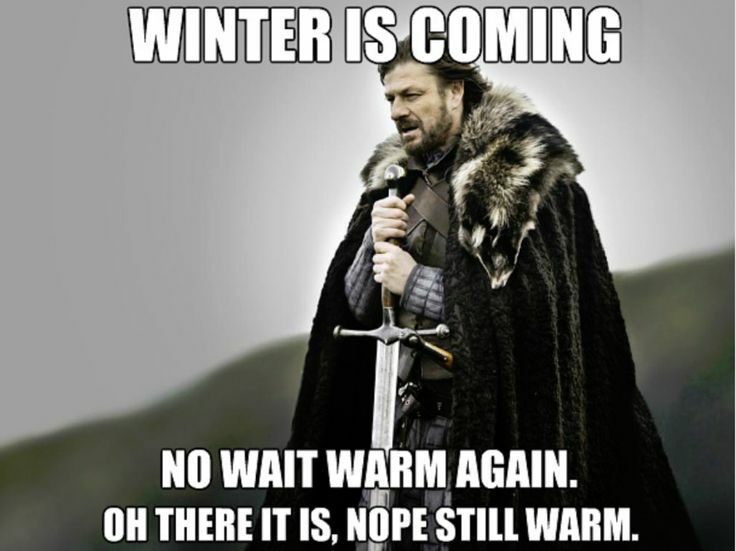 This being said, the thought for many homeowners across the northwest is, will my boiler survive the whole of the winter? It may sound like I am writing a storyboard for an upcoming Game of Thrones episode with this sense of foreboding, and grimness, but we are North of the wall and Winter is coming! The best time to see if your boiler is in a fit state is during the Summer months when us engineers are not busy on inundated boiler repair jobs. Many of us do not use a boiler in the summer months, so the amount of call outs most heating engineers receive drops dramatically, this gives us time to complete surveys and hand out honest assessments to the home owners that we encounter all the way across Manchester and further afield. If you are looking for a new boiler, then we can offer a completely free (maybe a mug of tea on a truly cold day), no obligation survey on your existing boiler. During our assesment we can advise if you are going to need a new boiler fitted. With us offering interest free on a selection of the boxers that we install., now would be a great time to get an understanding of what is required. We are always happy to oblige. Don’t forget, Winter is coming! !